Manhattan Scientifics is pursuing several potential solutions to the world wide alternative energy need as it relates to personal, 2-wheel transportation, particularly in Asia. 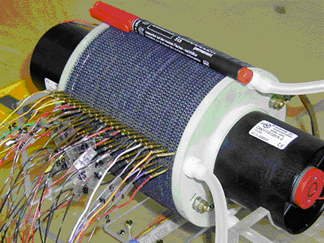 One example is the development of the award winning NovArs hydrogen powered fuel cell engine. Light weight and portable, it may be ideal to provide a "green" inexpensive system to drive scooters, bicycles, power tools, portable electronics, wheel chairs, golf carts, and home emergency power. The company won Time Magazine Invention of the Year award for its fuel cell Aprilia concept bicycle engine in 2001. To date a world - wide hydrogen infrastructure has not materialized. On August 6, 1999 Manhattan Scientifics, Inc. completed arrangements to acquire the pending patents, intellectual property and exclusive worldwide commercial development rights to a mid-range fuel cell technology of NovArs Gessellschaft fuer neue Technologien, GmbH, a private company based in Passau, Germany. 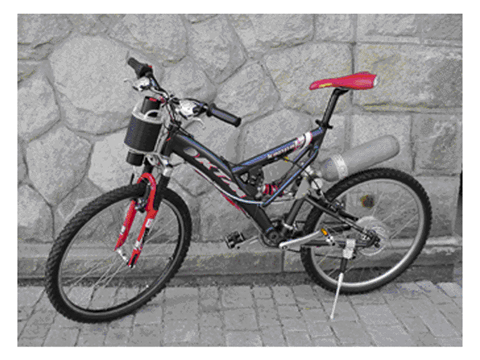 In mid-June 2000 the company announced completion of initial development and initial testing of the "HYDROCYLE™", a fuel cell powered bicycle. The prototype bicycle utilizes Manhattan Scientifics' unique and proprietary mid-range power technology developed by the company's NovArs unit in Passau, Germany. Higher power density enables us to have 30%-50% material cost advantage over competitors. 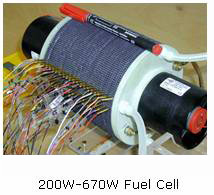 Simplicity design of NovArs fuel cell lowers the cost of peripheral equipment and the manufacturing cost. For a given power, the NovArs fuel cell is smaller and of lighter weight. The NovArs fuel cell eliminates the need of peripheral equipment, which makes the NovArs fuel cell potentially much more reliable than the competition. Four times longer drive range or operation time for electric bikes, scooters, electronics systems, etc., at a given weight. Instant refueling: 1-2 minutes to refuel instead of 4-8 hours to recharge a battery. 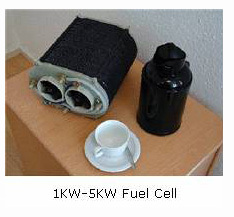 The only waste product from the fuel cell in operation is water. No secondary pollution from the discarded batteries. The idea of virtual touch in computing is as foreign to most people as the concept of television was in the age of radio. But, like the innovation of TV, the Novint Falcon, powered by a patented 3D touch technology, represents an entirely new way to experience games. Touch is an integral part of how we experience things, both physically and emotionally. Until now, high-fidelity touch has been absent from computer interface. Like movies before the introduction of sound, today's games are missing an important part of the sensory experience.